* Yamaha may not sell all the bikes listed here in all showrooms. Yamaha bike pictures are for representation purpose only. 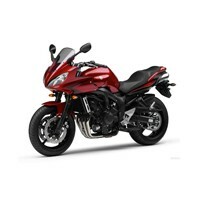 To book and know the on road price of any Yamaha bike click the buy now button. Once in the early 90s, a flagship product from Yamaha was considered the hottest and the fastest. Down the line, somewhere it had to lose its No.1 spot. Now Yamaha bounces back with more of innovations this time and understanding the needs of the customer rightly. India Yamaha Motor Pvt. 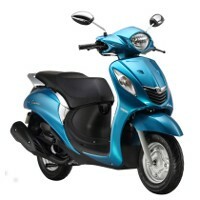 Ltd., made its entry into the Indian market as early as 1985. Yamaha has state-of-the-art facilities at Surajpur, Faridabad etc. 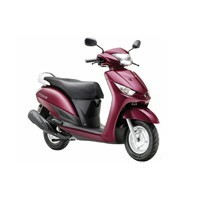 India Yamaha Motor has over 400 dealers across the country. As it goes by the vision of the company, Yamaha is one of the most trusted brands in the Indian market and it has done well to hold the trust of Indians gracefully throughout the past decade or so. Already Own a Yamaha two wheeler?